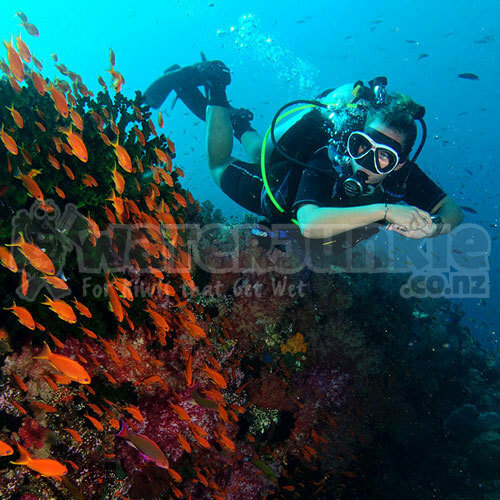 SCUBA diving is great fun and is a fantastic way to discover the diversity of the amazing underwater world. The Open Water Dive Course enables you to enjoy the diving environment as a trained and safe diver. Take advantage of our Special Offer to Learn to dive and save $150. Our courses take 3 days and are spread over consecutive weekends, or evening courses, or block courses of 3 days in a row. You do your theory and pool sessions in one day or over 3 evenings, followed by 4 open water dives over two days. 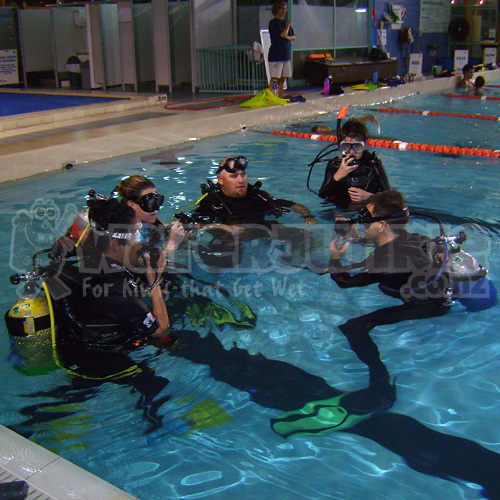 We hold open water courses year round. Our next few courses are scheduled to start on the dates below. If none of these dates suit you, please give us a ring and we will schedule a course to accommodate you. We run evening and mid-week courses on request. Why should I dive with Waterjunkie? 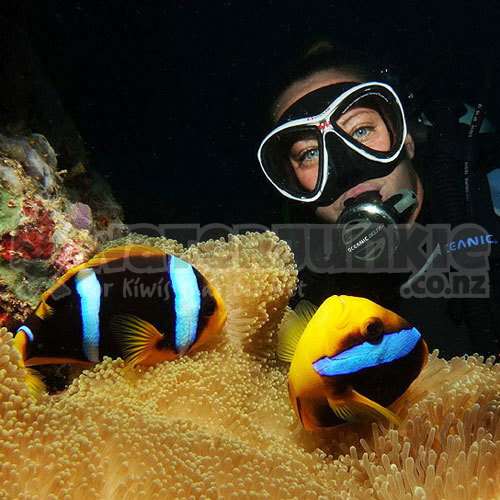 We want you to enjoy your diving experience so you’ll come to love diving as we do. Our instructors are passionate about diving and will ensure that your first underwater experience will be a fun and safe experience. We like to keep our classes small (usually 4 to 8 students) so that you have more one on one time with the instructor. 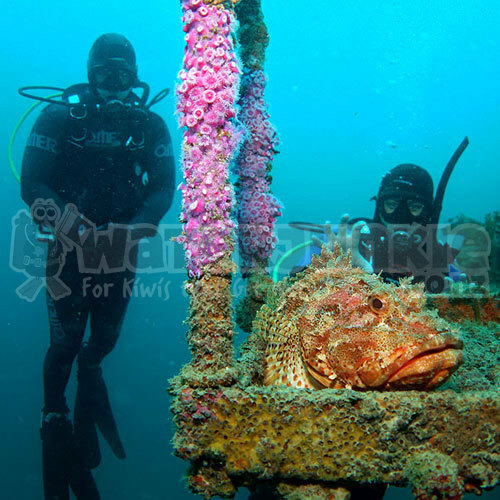 We have regular dive trips throughout the year. We believe that once you\'ve learnt to dive, you\'ll want to carry on so why not learn with a centre that actually gets out diving ! 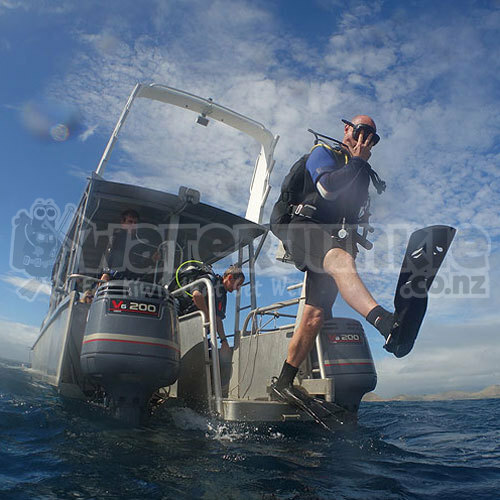 We offer our students extra sessions if required so that you are comfortable before going out into the ocean. We have a high standard of well maintained equipment in our school including dive computers. You need be able to swim 200m (any stroke and no time limit) and tread water for 10 minutes. 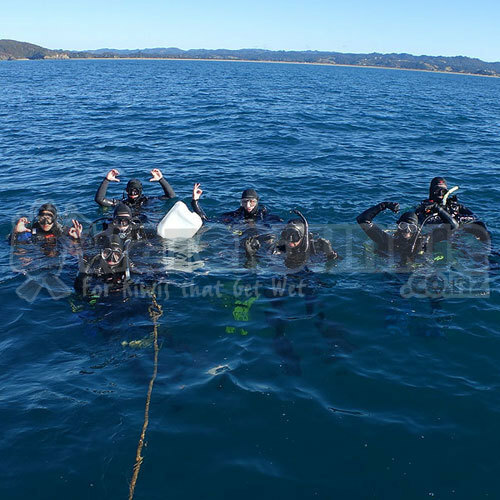 Cost includes international diving certification, all training and reference materials, scuba equipment, pool dives and four 4 open water dives. Snorkelling gear (mask, fins, snorkel and booties) or you can hire these for $100 for the whole course. Simply select a course start date below and proceed to check out. Once we have received your payment we will contact you to confirm your details. Then we will send out your course materials and you can start your diving adventure immediately.